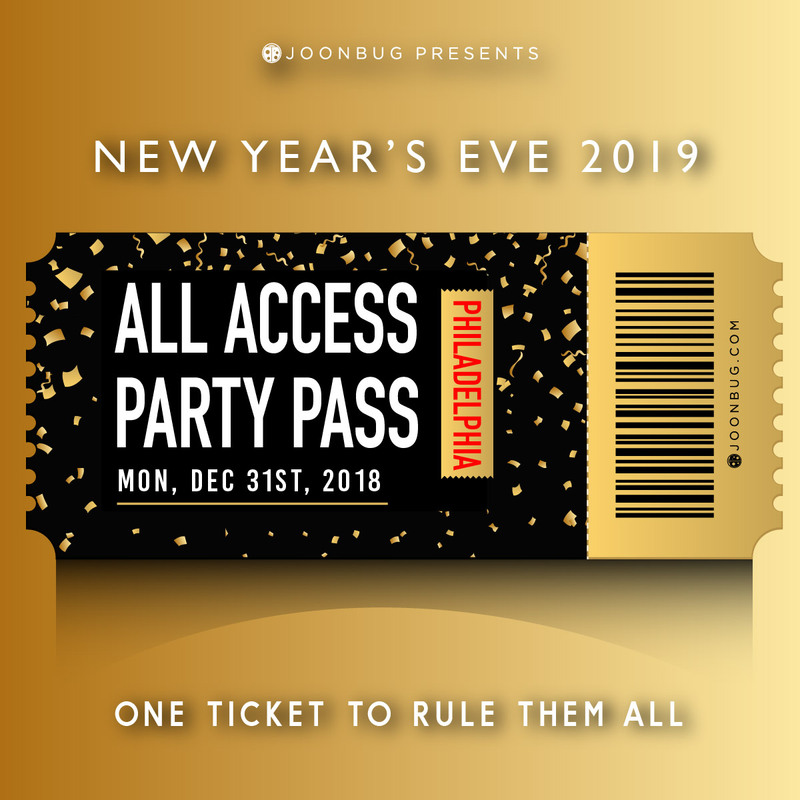 Calling all Philly party legends: party-hop your way into the New Year with the Philadelphia All Access NYE Party Pass, a tour of the best parties in Center City this New Year’s Eve. 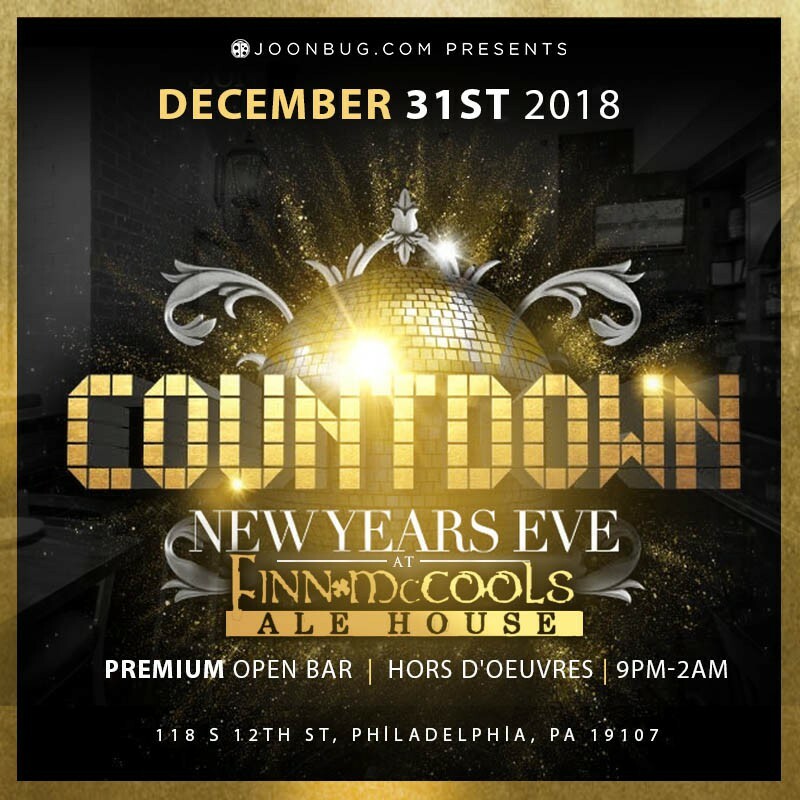 This is the only bar crawl to begin the New Year right, so gather your cohorts and make this NYE a night to remember. The Philly All Access Party Pass boasts cover-free admission to a slew of Philly’s hottest nightlife destinations, including Bru Craft & Wurst, Cinder, Recess, and Finn McCool’s. Guests curate their own path between venues – so there’s no itineraries and no holding back. A five-hour premium open bar is sure to delight at each and every venue. Cinder boasts trendy factory-style interiors, revered by the Philly party elite. Finn McCool’s offers more laidback vibes, with all the unpretentious charm of your favorite local haunt. 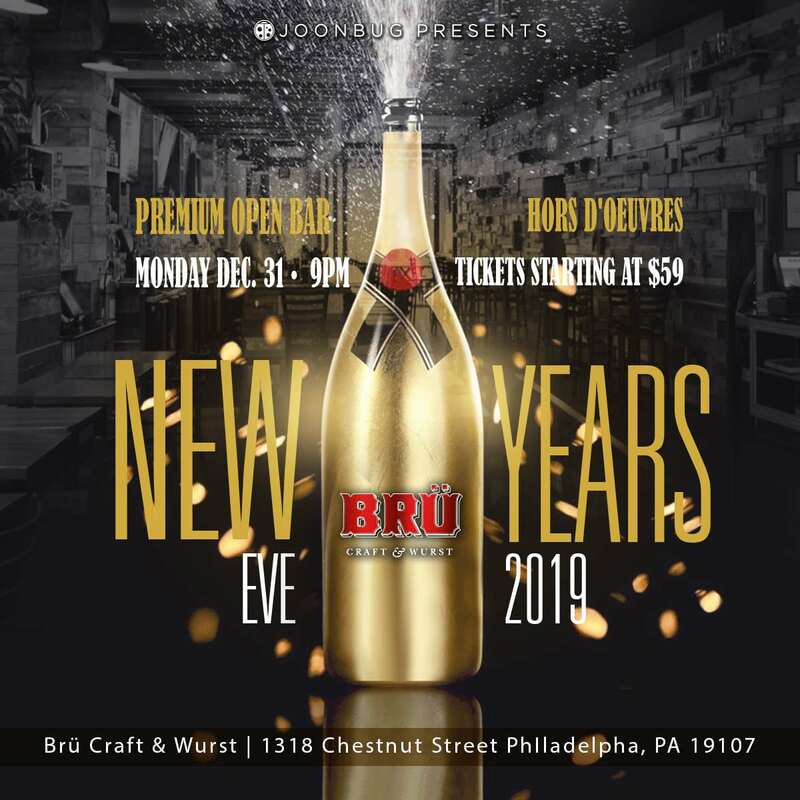 Recess is a staple in Philly nightlife, beckoning you to get down on the high-voltage dance floor, while Bru Craft & Wurst features uber-cool wood paneling and an exceptional beer selection. 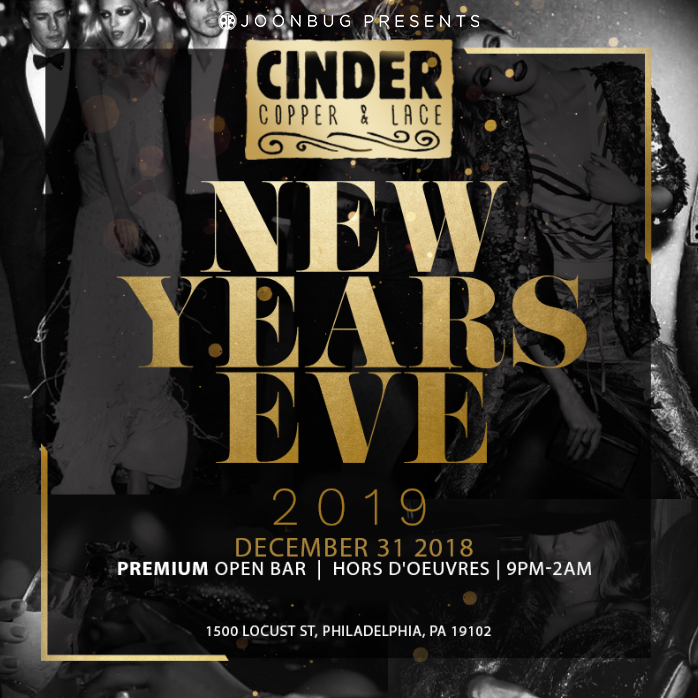 With eclectic party vibes to discover at each hotspot, this is the only way to cram the most celebrating in to the most exciting night of the year. 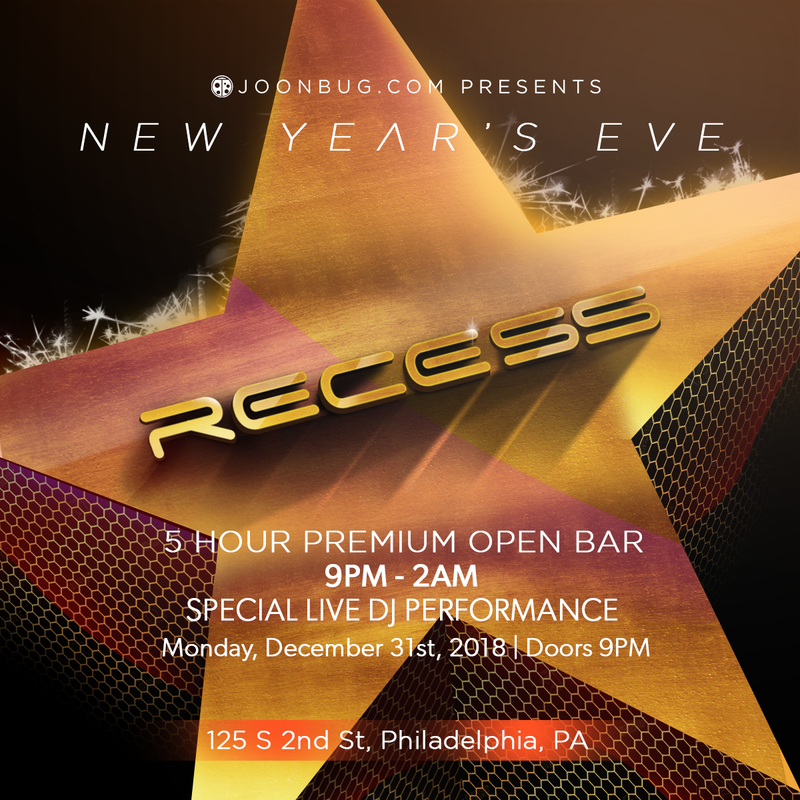 Recess Lounge REGISTRATION | 125 S 2th St | 9:00PM to 2:00AM | 5 Hour Premium Open Bar 9:00PM to 2:00AM Finn McCool’s REGISTRATION | 118 S 12th St | 9:00PM to 2:00AM | 5 Hour Premium Open Bar 9:00PM to 2:00AM Cinder REGISTRATION | 1500 Locust St | 9:00PM to 2.00AM | 5 Hour Premium Open Bar 9:00PM to 2:00AM Bru Craft & Wurst | 1316 Chestnut St | 9:00PM to 2:00AM | 5 Hour Premium Open Bar 9:00PM to 2:00AM *Locations subject to change. Registration Points: An All Access Party Pass wristband is required for entry into the participating venues listed above. Purchase a registration ticket to Recess Lounge as your starting point, receive your All Access Party Pass wristband, and you're on your way to an unforgettable night!